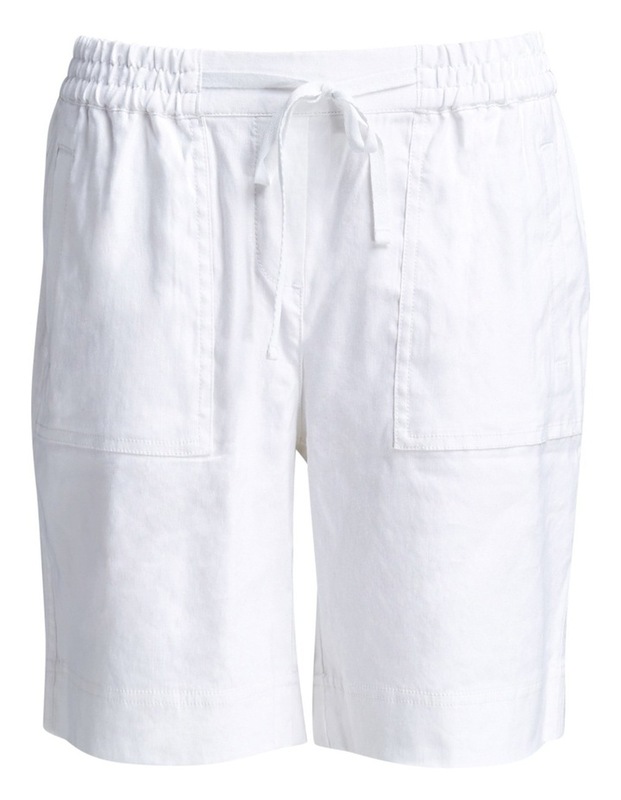 Made from a stretch linen blend, our much-loved Rosa Linen Shorts are back in a range of colours. 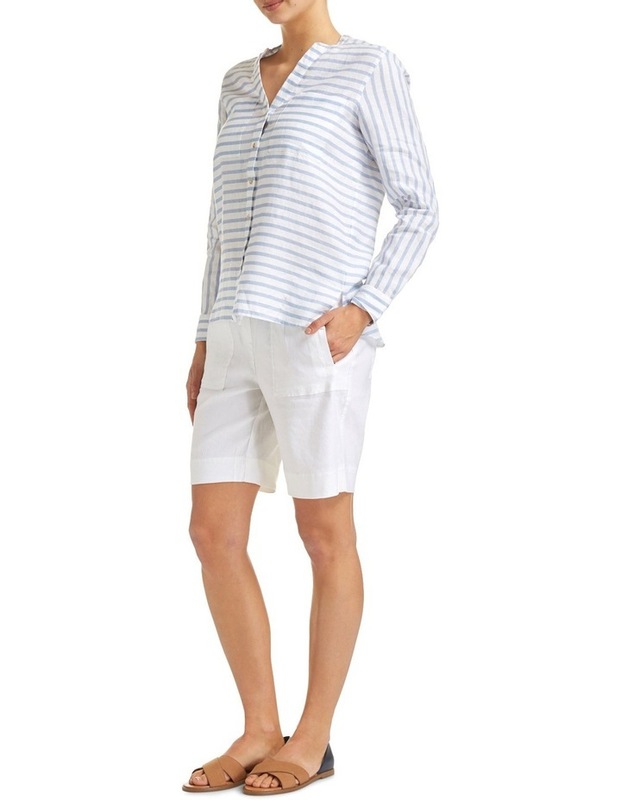 The perfect summer casual short, Rosa's fabric has been treated so it's always beautifully soft and comfortable to wear. 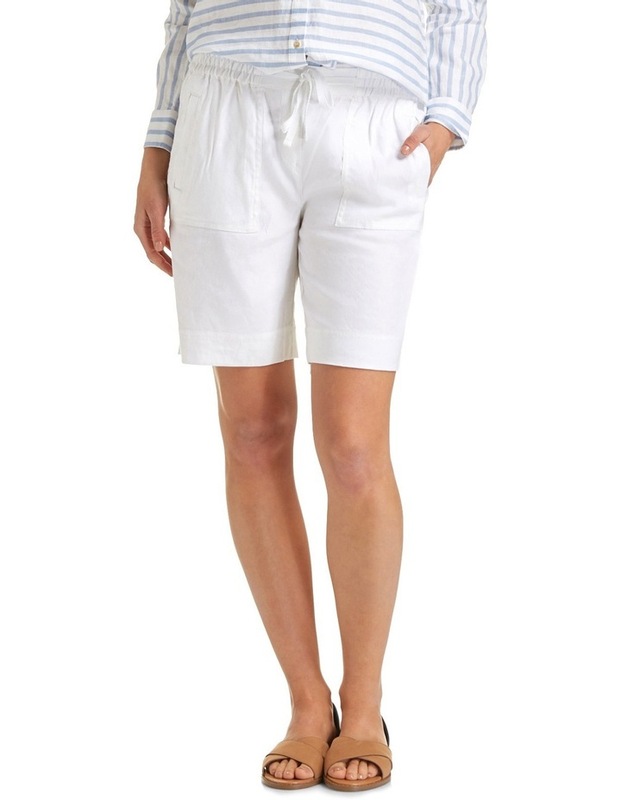 These shorts sit above the knee, have an elasticised waist with draw-cord and herringbone cotton ties, front patch pockets and back pocket detailing. 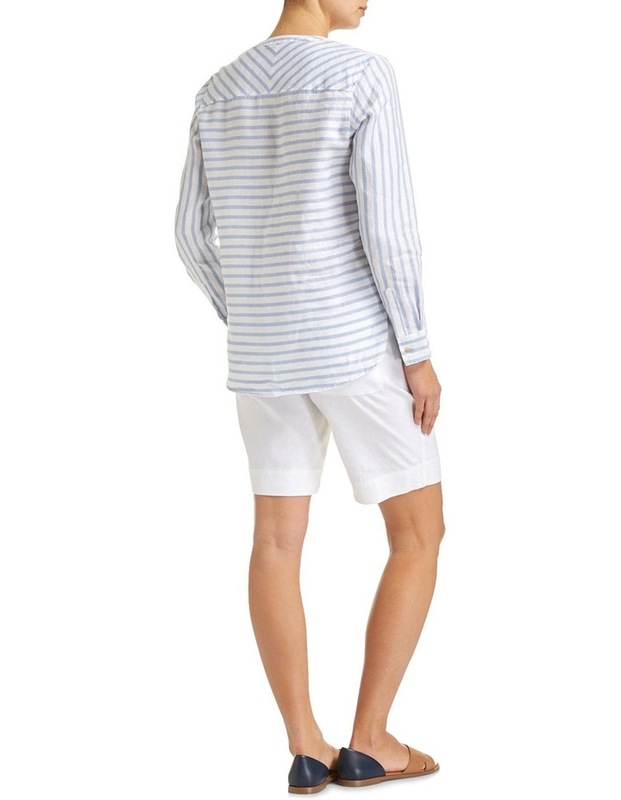 Complete the look with the Heidi Tee, Miranda Stripe Tee or the Daisy Linen Shirt.